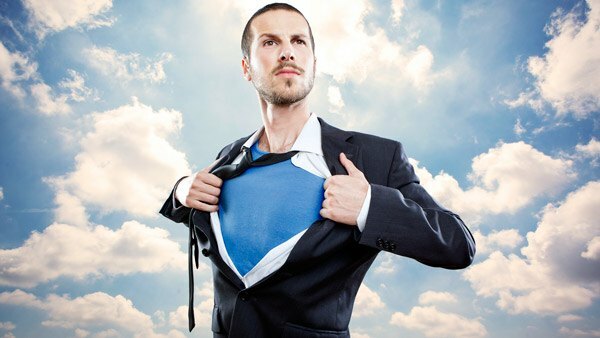 Want to be a 401(k) superhero to small-business clients? Even the “father of 401(k)s” says the business has gotten too complex. He and others say they have found better small-business solutions. When Kevin Busque was starting his own company, his employees kept asking him about having a 401(k) plan, but he wasn’t sure how to begin as the information was overwhelming, he told an audience at the Hearsay Summit in late May.